David Bamber was born in September 1954 in Walkden, near Manchester. 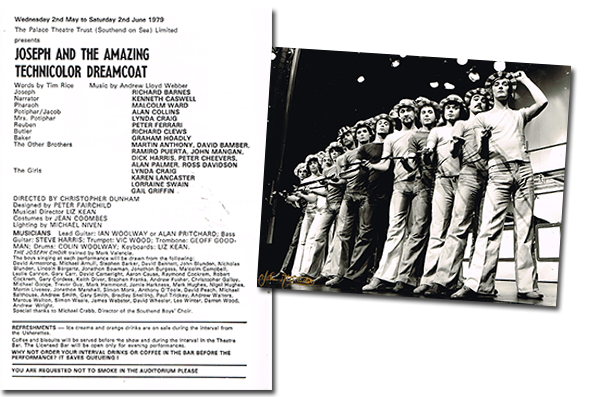 By September 1973, he was at the Manchester Youth Theatre. He then studied drama at Bristol University, continuing his training at RADA where he won the Gold Medal in 1979. In May 1979 he made his professional stage debut, at the Palace Theatre, in Joseph and the Amazing Technicolor Dreamcoat. David has subsequently worked extensively in television, including the BBC adaptations of Hanif Kureishi’s The Buddha of Suburbia and Jane Austen’s Pride and Prejudice. He also played the junior Treasury minister and stamp enthusiast, Julian Whitaker, in an episode of The New Statesman. In 1997 he starred as Eric Slatt in two series of Steven Moffat’s Chalk. In the Poirot episode ‘The Double Clue’ David played the effete middleman to a jewellery collector who is robbed. 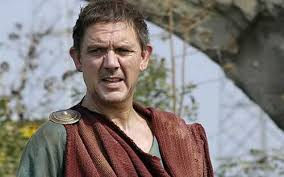 However, his best known international television role to date was his 2005–2007 role as Marcus Tullius Cicero in the HBO/BBC2 original television series, Rome. He played Adolf Hitler in Bryan Singer’s film Valkyrie, but has never forgotten his stage roots: he won the 1995 Laurence Olivier Award for Best Actor for his performance as Guy in My Night with Reg, a role he reprised in a 1996 BBC television adaptation. David is married to the actress Julia Swift. They have two sons, and live in North London. This page was added by Ian Grant on 12/01/2015.